The El Cortez is a National Historic Place! 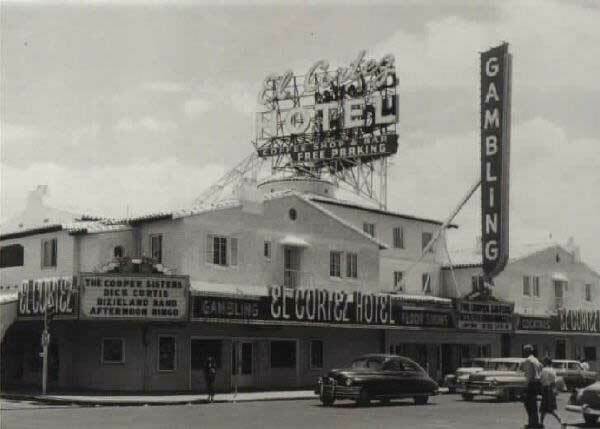 We are thrilled to announce that one of our favorite places, the classic El Cortez Hotel and Casino, on Fremont Street has been added to the National Register of Historic Places!!!!! If you know us, you know we love the El Cortez and we love the fact it has kept its original facade all these years! 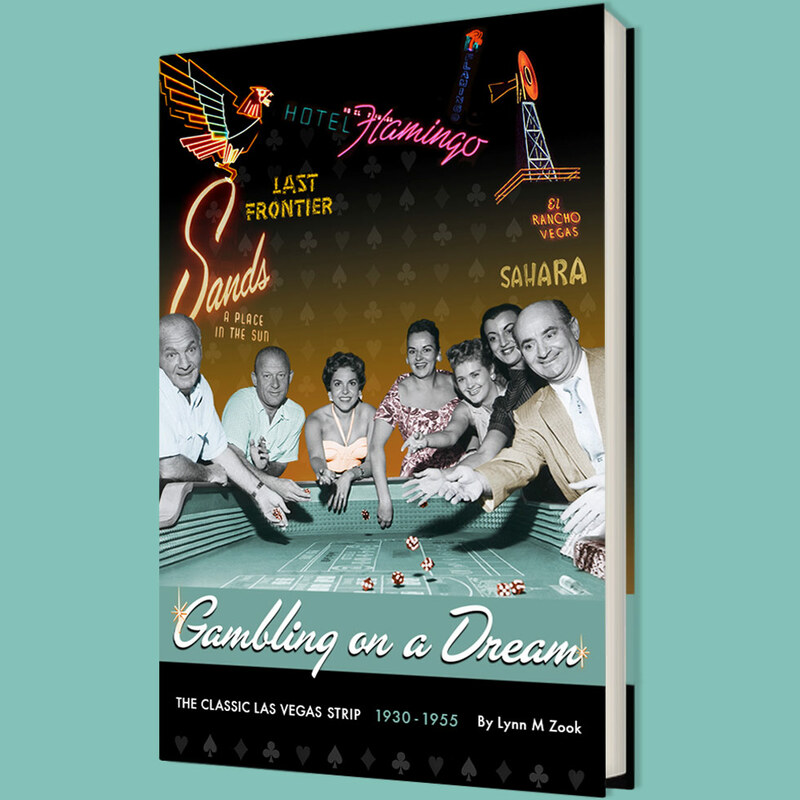 Designed by Wayne McAllister, once owned by Bugsy Siegel and pals and owned in its prime by Las Vegas legend, Jackie Gaughan, the El Cortez has sat on the corner of Fremont Street and 6th Street for over seventy years. At one time, our Sears and Roebuck was located across the street. Bet you never bought your back to school clothes at a store across the street from a casino but those of us who grew up in Las Vegas back in the day, WE DID!!!! When Jackie Gaughan sold the Cortez a few years ago, everyone held their breath. What would happen? Would he sell to developers who would raze the hotel? Would he sell to someone who didn't understand its history or appreciate its neon? Crisis was averted because Jackie kept the casino (and surrounding properties) in the family. Mike Nolan and his team went to work on restoring the interior of the El Cortez which by then, was known more for its smoky interior and its geriatric clientele. Today, you can walk through the El Cortez and not feel like your lungs are on fire. Today, the El Cortez appeals to all ages, hipsters, locals and everyone looking for a bargain in a city better known for high priced table service than bargains. The El Cortez and those who run the hotel have been on the forefront of anchoring the East Fremont Entertainment District and doing all they can to encourage locals and visitors to look beyond the neon canopy of upper Fremont Street and join the fun. In a city known more for demolitioning it's historic buildings in a party atmosphere, the El Cortez stands as a reminder that classic Las Vegas is worth preserving! Congratulations to the El Cortez for joining the National Register and all those involved in making this happen!!!! Vegas, was listed in the National Register of Historic Places (NRHP) on February 13, 2013. The National Register is the nation’s official list of cultural resources worthy of preservation. Hotel and Casino continues to convey the feeling of 1952 Las Vegas.